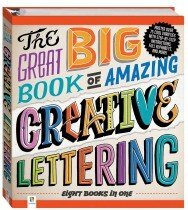 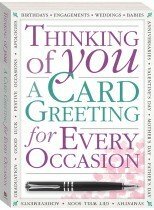 The 64-page instructional book introduces you to all the hand-lettering essentials, including tools, techniques and terminology. 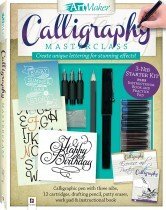 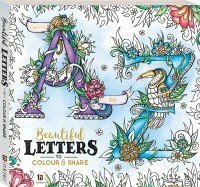 Master a range of medieval, vintage and retro alphabets and discover fun lettering projects with step-by-step instructions and practice grids, as well as handy insider tips and tricks. 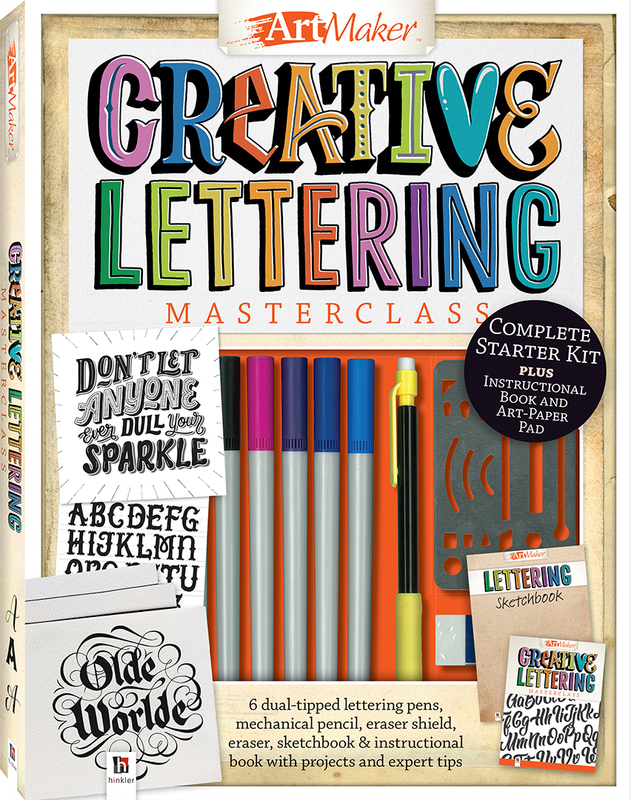 Then, take your lettering to the next level with advanced design and composition ideas!